Christopher McDonald (born February 15, 1955) is an American actor. 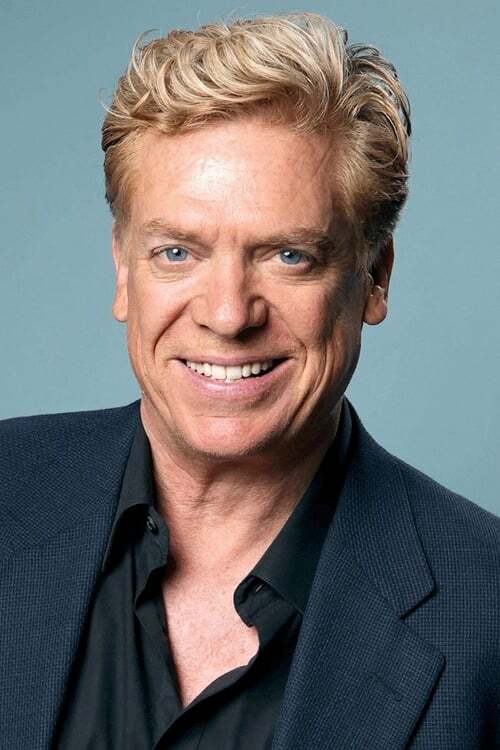 He is known for his roles as Shooter McGavin in Happy Gilmore, Tappy Tibbons in Requiem for a Dream, and Mel Allen in the HBO film 61. Description above from the Wikipedia article Christopher McDonald , licensed under CC-BY-SA, full list of contributors on Wikipedia.